Big Girls Don't Cry Clearance Swimwear and Bras, brands Panache and Sculptresse. Limited Sizes - Get in quick before they sell out! Phone orders also accepted on 07 3265 1811. 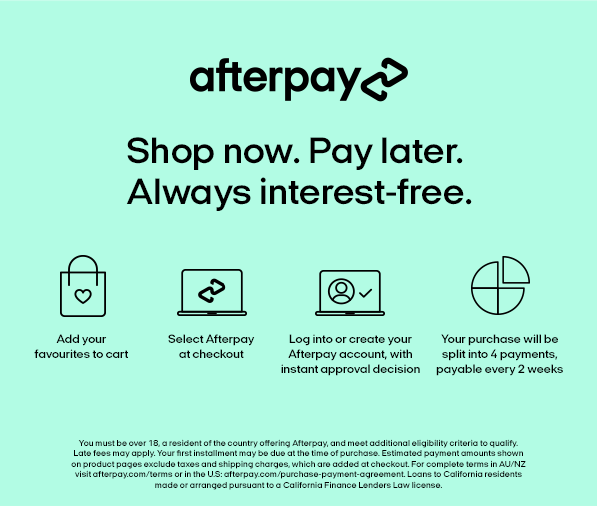 Afterpay & Zippay also available on Clearance Items.